In 1886, a movement in America sparked by prayer and fasting compelled over 20,000 young adults to leave the comforts of their lives and pioneer the unknown world yet to be reached with the gospel. With unwavering faith, a whole generation sowed their lives amongst the hardest and darkest nations to see the fulfillment of Jesus' words come to pass that the "gospel of the kingdom must be preached in ALL the world as a witness to EVERY nation and then the end would come". This massive shift towards reaching the unreached would become known as The Student Volunteer Movement. Their call to action: "to finish the task of world evangelization in one generation". Today there are 3 billion people that are considered “unreached”. They have no access to the gospel, no church, no christians, no bible, and no knowledge of Jesus. Our King is coming back for a Bride made of "every tribe, tongue, people, and nation” (Rev. 5:9). These truly lost peoples live in 7,000 different people groups located in the hardest and darkest places of the world. Jesus wants them all. Finish the Task is a mission sending organization providing pastoral care, business infrastructure, and strategic leadership for missionaries and partner organizations primarily throughout the 10/40 window as well as the nations of the earth.  Task School of Frontier Missions is a missions training program designed to prepare young leaders to make disciples among unreached people groups and to pioneer churches in the hardest and darkest nations of the earth. Task School is a 10-month intensive that focuses on classroom training and ministry equipping in the environment of 24/7 worship and prayer at the International House of Prayer Atlanta. The curriculum includes theology, methodology, organization-specific values and leadership development. Like the apostle Paul, we have been gripped with a burning desire to see Jesus supremely glorified among those who have never heard His name. These are called unreached people groups, and we yearn to see radical obedience to the Great Commission that will result in a witness of Christ to every nation, tribe, and tongue. To this end, we have created an intensive program based in Atlanta, GA that is designed to train pioneering church planters who will labor on the frontier in some of the hardest and darkest places on the earth. It is estimated that less than 1% of full-time Christian workers are focused on the evangelization of the roughly 40% of the earth’s population that is considered unreached. We will work tirelessly for this to change. We are looking for young men and women of character and passion who have the courage to leave it all behind so that others might know Him and lay it all down all for the sake of His fame. It is estimated that less than 1% of full-time Christian workers are focused on the evangelization of the roughly 40% of the earth’s population that is considered unreached.